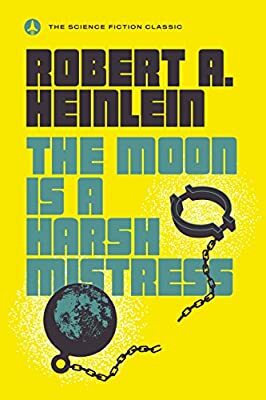 Author: Heinlein, Robert A. Set In . . . Description: For fans of Artemis--The visionary tour de force from "one of the grand masters of science fiction" (The Wall Street Journal).